There are a remarkable amount of benefits when researching a career in plumbing. In fact, the demand for this profession is incredibly high. Not only does it pays a good salary but the demand will never run out because people and businesses will always need professionals to fix their plumbing systems. 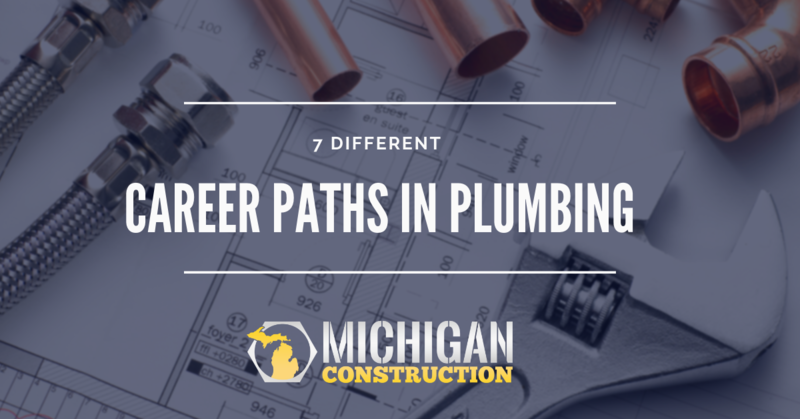 If you consider entering into the field of plumbing, Michigan Construction wants you to have a general idea of the variety of exciting plumbing related construction career paths that you can take. After all, each option requires different training that you should undergo before practicing your chosen vocation. 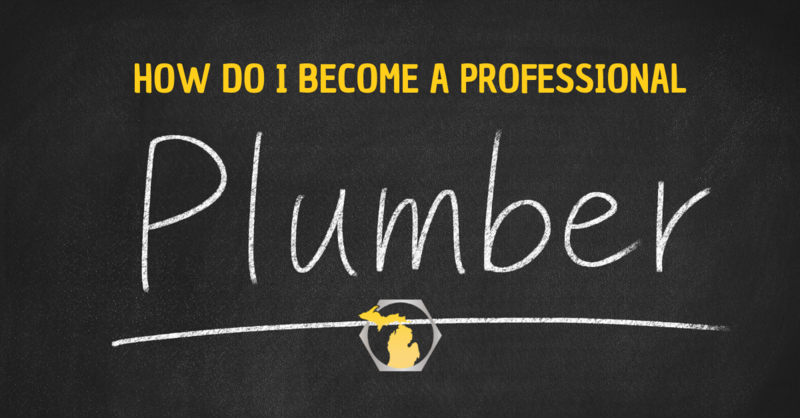 In this article, we’ll discuss 7 different career paths in plumbing. 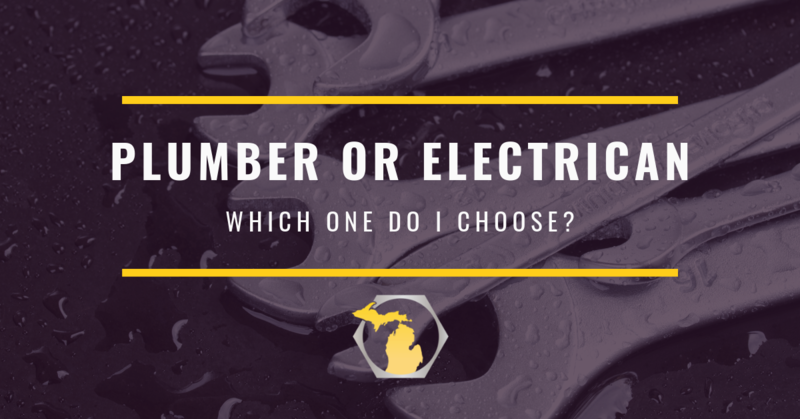 Plumber or Electrician - Which one do I choose? Both electricians and plumbers play an important role in maintaining the condition of a home, office or business and all its fixtures. Electricians are the professionals who will take care of the electrical needs – from installing electrical wiring to adding equipment which can control electricity flows. Plumbers, on the other hand, are in charge of installing and maintaining systems necessary for producing potable water and drainage in an establishment’s plumbing systems. Although they have different specializations, one thing is common among them: they’re both in-demand. This is the reason why a career in either of these professions can be an excellent choice. Both careers allow you to earn a steady income, learn important life skills and interact with different kinds of people. You may be wondering, what should I choose to be? Michigan Construction hopes to provide answers and insight to this question. The plumbing trade is a great career choice in any type of economy. It’s a fact that people will always need plumbing services. This means that getting into the profession brings competitiveness and early preparation is the key to succeed in this trade. If you think that plumbing is just about having the tools to fix leaky faucets and installing toilets, then you are mistaken. Plumbing requires technical expertise and training, but that's not all. Being sensitive to client needs including being passionate about customer service goes hand in hand. If these words describe you, then perhaps being a plumber is your chosen career in life.